Visit the referral page and log into your account. Locate your unique referral code and share with interested friends via social media or email. Once they’ve signed up, you’ll unlock your £10 bonus. Get hold of your referring friend’s unique referral code. The easiest way is to have them share it by email or social media. Navigate to the Zeek site via the referral code link. 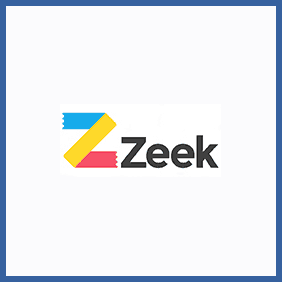 Online gift card and voucher marketplace Zeek.me is an incredible place to pick up gift cards at big discounted prices. Alternatively, if you find yourself with unwanted gift cards you can sell them on to other users of the site. Members can refer a friend to Zeek, your friend’ll get £5 and you’ll get £10 for each friend you refer.